AK PAINTING AND POWERWASHING is a full service NJ painting contractor. 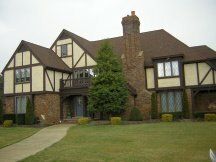 Below is a complete list of our offerings to homeowners in Southern New Jersey: painting, staining and more - everything you need to protect, beautify and raise the value of your house. From one room to an entire house, and depending on the surface and area to be painted - be it a regular living space, high traffic or mildew prone areas - we know just the right product to use, and have a solution for any situation. And if you have chemical sensitivities, or when painting nurseries and kids' rooms, make sure to ask us about zero VOC paints (a.k.a "green" paints). 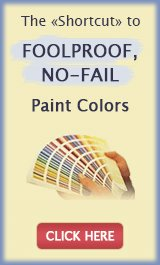 Whether it's a simple porch repainting project, something more involved like a roof coating or even a complete exterior restoration job, we do it all and we do it right. No matter what kind of surface you need painted (wood, stucco, aluminum/metal, azek), we will work within your budget to find the best option that will suit both your requirements and your home's needs. 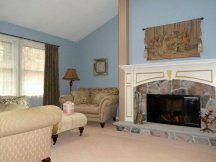 Our decorative, or faux painting services, are for those who want to really personalize their homes, and add some warmth and sophistication to their living spaces. 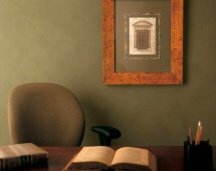 Venetian plaster, suede, sand and other textured coatings we use will add a multi-dimensional, tactile quality to wall color and let you express yourself in a way that regular paints just can't. 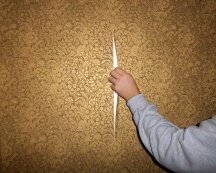 If your wallpaper is bubbling, peeling or splitting at the seams, or you are just tired of the patterned look and miss a solid paint color, it's time to get rid of the wall covering. 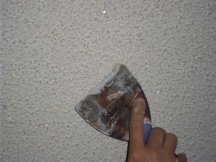 We will carefully remove the wallpaper, prepare and restore the surfaces, and then paint them. Your walls will look like wallpaper never even happened. If you have an old, uneven ceiling, but don't want to deal with drywall replacement, consider "popcorn" - we will apply this ceiling texture so that it will cover up and hide the surface imperfections. Old popcorn texture can be repaired if the damage is small, otherwise we can strip it off for a smooth, flat look that will update your home and also add height to your ceiling. Why spend a fortune on new kitchen cabinets when your old ones can be refinished in any color? They will come out looking brand new when we are done working on them, no matter what they are made of (provided the structure is solid and the surface is in a good shape). 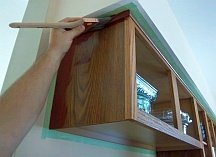 We offer 3 cabinet refinishing options for you to choose from - painting, glazing or faux wood graining. To bring out and restore the natural beauty of your wooden deck, porch, fence, wall paneling or even shingled roof, take advantage of our wood staining services. Depending on the look you prefer and the condition of the wood, we can professionally apply semi-transparent (penetrating) or solid (opaque) color stains after cleaning and preparing the surface. If you don't wait too long to power wash them, most exterior surfaces can be rid of grime and stains (wood, vinyl, concrete, stucco, etc) and they will shine like new after our pressure washing treatment. When we have to use cleaning chemicals (for example, to kill mold and mildew spores), we only use solutions safe for your children, pets and plants. Wood needs protection from the elements at all times, otherwise it starts cracking, splintering and rotting. 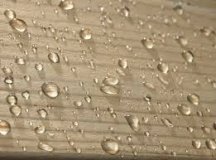 The clear and pigmented waterproofing products we use for sealing decks provide just that - a protective barrier against moisture and a shield against UV rays (wood's 2 worst enemies) that will last up to 5 years. Epoxy garage floor coverings are not only beautiful to look at. They are also a smart and practical choice for any concrete floor, because they keep most stains and dirt from penetrating. 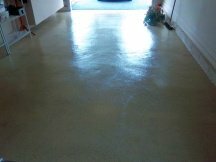 We can expertly apply the epoxy paint to your basement, mud room or garage floor - in a solid color or with decorative flakes on top, and a clear sealer as the final step for added protection and shine. If you have some rotten wood on the exterior of your house (for example, a few pieces of trim, siding boards or shingles that need to be replaced), or drywall damage inside your home (for example, from a water leak), we can help you with those repairs. For bigger projects, we'll be happy to recommend a reliable contractor. 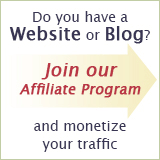 Frustrated and overwhelmed by the color selection process? 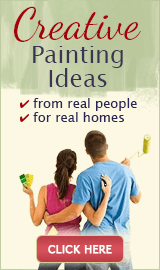 Not to worry: all of our NJ painting customers receive a complementary color consultation. We will help you pick just the right interior or exterior paint colors for your home at no charge, as soon as the contract for painting is signed.